I really didn't forget about you! 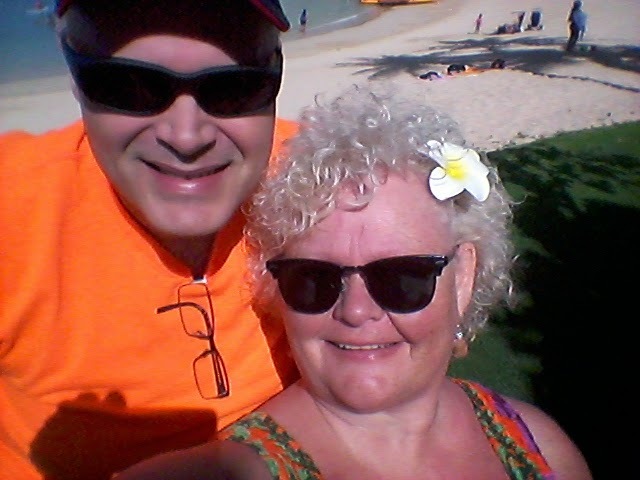 My husband and I just returned from a week long stay at the Disney Aulani resort on the island of Oahu. I am so grateful to Close To My Heart for this amazing trip. You know, I am blessed to do what I love every day, and it is just over-the-top fabulousness for Close To My Heart to do these trips to reward hard work. I'll share much more in the days and months ahead through scrapbook pages. 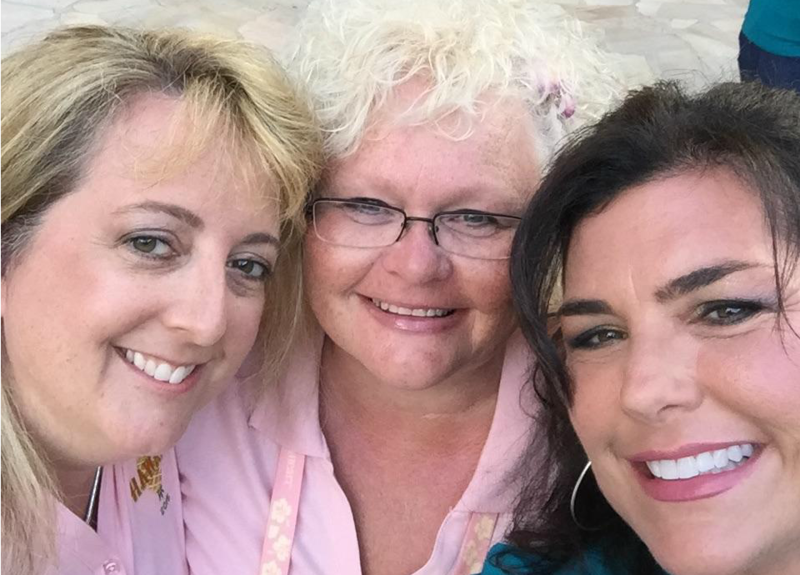 Today I want to share the album I made for my leader Karen and my sister team member Kimberly. It was such a joy to spend extended time with them over the week! This is the My Creations Kraft Mini Book. I love this one because it has page protectors built in. It is constructed of sturdy chipboard and the mini page protectors hold 4" x 6" and 3" x 4" photos or Picture My Life cards. For the cover, I used Seaside paper (my favorite! ), an Artbooking overlay of the sun rays, and a Seaside PML card. 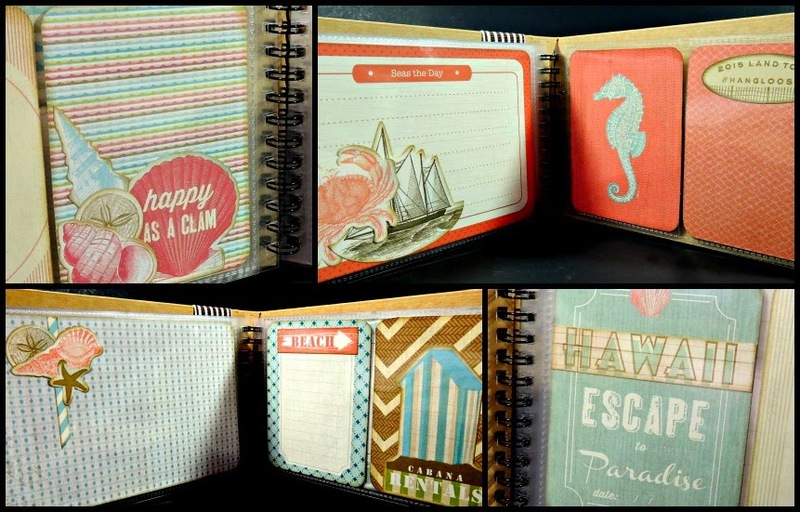 There are many pages and I completed them with Seaside PML cards, but I thought I'd share a collage of my favorites. 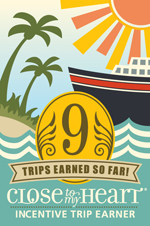 I used the exclusive stamp set that Close To My Heart gave the trip earners as well as Seaside Complements. Oh, this was a fun book to make with such beach-y colors!! Look for this mini book to be a class in June to help you record your summer memories. Now I can't leave you today without sharing a couple of my favorite photos from Hawaii! Thanks so much for stopping by today! I hope that you are having a wonderful weekend!! So so adorable!! You are always an inspiration. Yes, you are such an inspiration. This little Album Cover catches your eye so fast and the inside will be so cute with the PML cards. Such nice work Brenda. Nice job. Wants me to get my Seaside cards and papers out when I get home to scrap vacation pictures!